As a group of like-minded people determined to make New Caledonia a safe abode for its diverse flora and fauna while garnering its reputation as a popular tourist spot, XYZ is here to help you. The archipelago with its mountainous regions, maquis, rainforests, grasslands, coastlines, beaches, lagoons and coral atolls has been home to over thousand birds, insects, animals, invertebrates and more. We strive to keep the regions as pristine as ever, so that not only the endemic fauna and flora can survive but also you, the visitors feel detached from the complex world while visiting the archipelago. Being a tribe-infested area, we understand the emotions, concern regarding sustainability and well-being of the community and their culture and heritage being bestowed upon generations after generations. We try our best to create a harmonious bridge between the tribes and the visitors where both enrich each other in terms of knowledge and heritage. Our group of passionate individuals hail from different walks of life –while some are inclined towards nomadic culture and love hiking, some are more dedicated towards the history and culture. 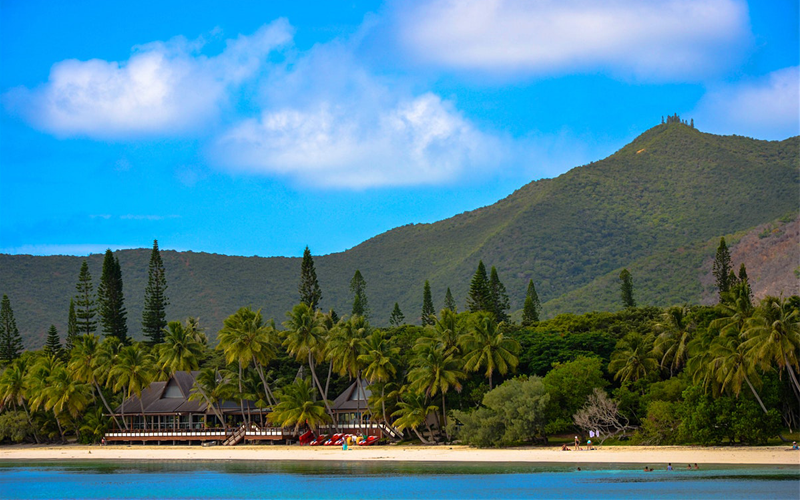 As a whole, our XYZ team has a single goal –to make their home, New Caledonia a better and sustainable place where every living being can live freely. We organize regular trips according to our clients’ requirement. We value each visitor and try our best to make the trip memorable for the lifetime. 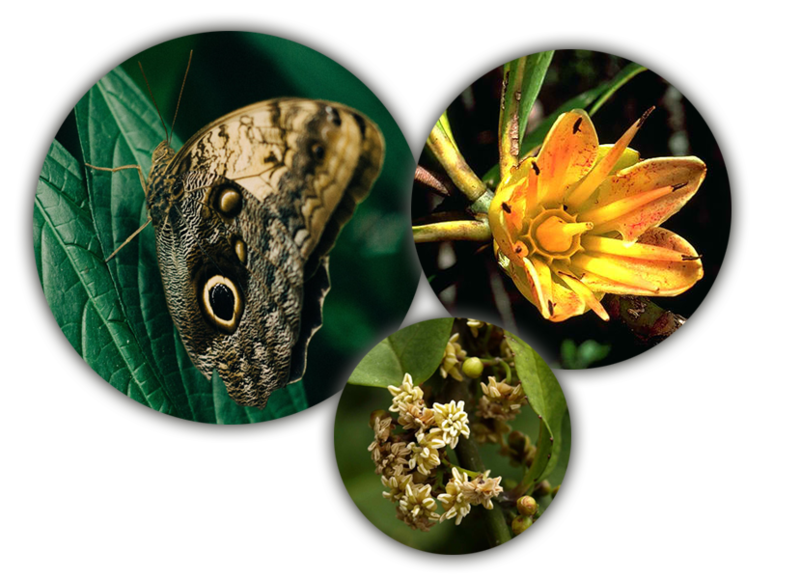 Besides, we also work towards conservation of the endemic flora and fauna with support from our fellow environmentalist and naturalist groups. We visit the tribal communities regularly to check on them regarding their requirement. At XYZ you will also find ample resources and opportunities for the activities ranging from hiking to biking, horseback riding to underwater diving, cliff jumping to golfing and many more. So, are you joining us? 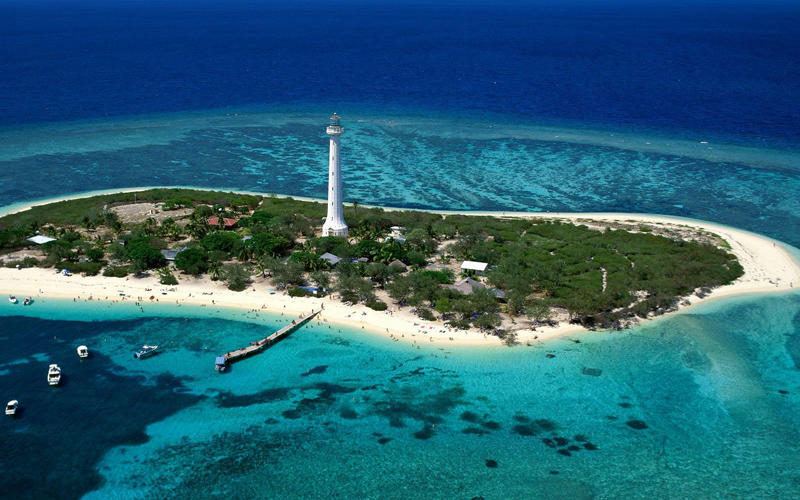 We believe that the natural resources of New Caledonia are for all the visitors, local inhabitants and the diverse flora and fauna. By creating a sustainable environment throughout the five eco regions, both the plant and animal kingdom can flourish. We also believe that a peaceful tourism can be established once the visitors are sensible enough to understand their responsibility towards keeping the nature clean by not harming the natural habitats. As the interior regions are inhabited by the tribal communities, especially the Kanaks, we think our positive attitude towards their culture and ritual will make them more comfortable with the visitors. 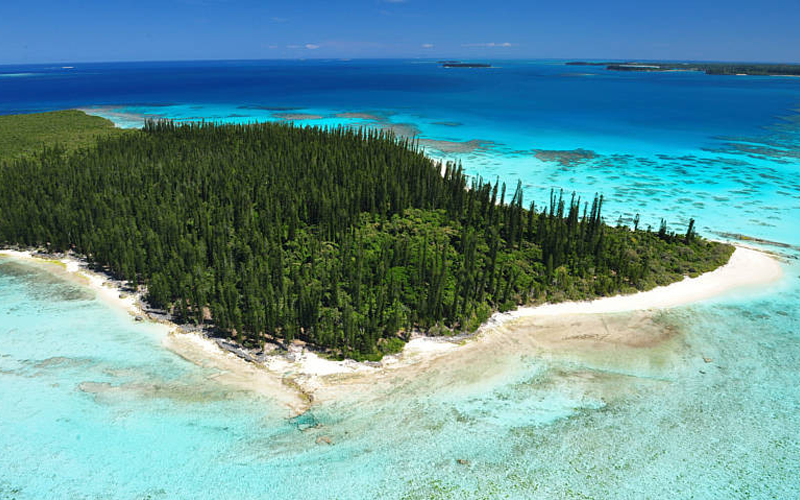 Our mission is simple –to keep the pristine nature of New Caledonia intact and create a strong bonding with the aboriginal inhabitants of the archipelago. With this mission we try to educate each visitor and local citizens about the importance of the natural resources and the fauna that depends upon them. The national bird Cagou and a number of other endemic birds and animals are on the verge of extinction or endangered. Unless we take proper step towards conservation, those elusive creatures will no longer exist among us and New Caledonia will lose its acknowledgement as a biodiversity hotspot. Our vision is to see a safe abode for the flora and fauna being created by us and by the visitors who visit the archipelago to explore those rare life forms. We at XYZ hope to see the birds, animals and other fauna which are on the red list or deemed endangered or near-extinct, become acknowledged as least concern by the IUCN. The vision is far-fetched but not impractical as it only needs our goodwill and initiative. Since the starting of our organization till date, we have been lucky to see one of our objectives being fulfilled –to see the local tribal people interacting happily with the visitors who don’t belong to their community. We have been lucky to help people understand the cultural significance of the aboriginals and we plan on doing so in future too. At the same time, we plan on trying harder with the help of fellow conservationists to restore the balance in the diverse ecosystem so that the nature, flora and fauna can gain its glory back.